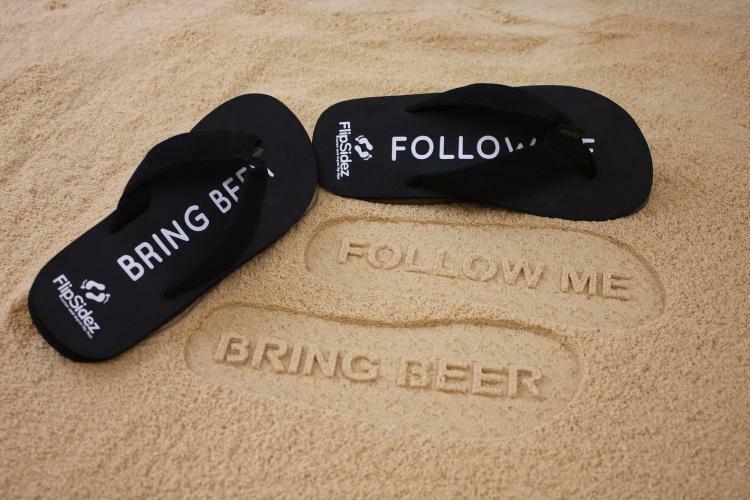 The Follow Me Bring Beer flip flops have text on the bottom of the sandals that imprint words in the sand as you walk. 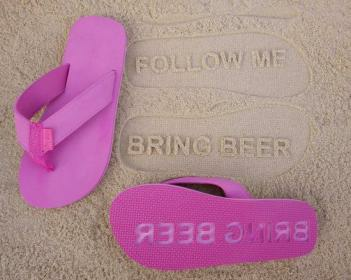 These sandals are a great way to get a laugh at the beach, or attract a new stalker. 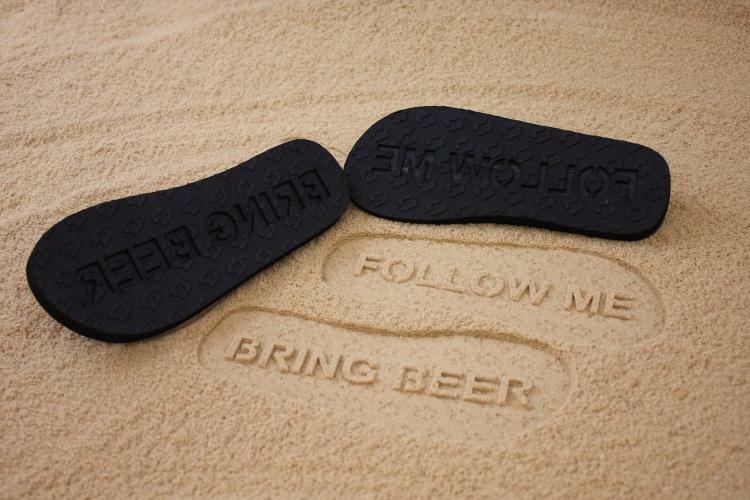 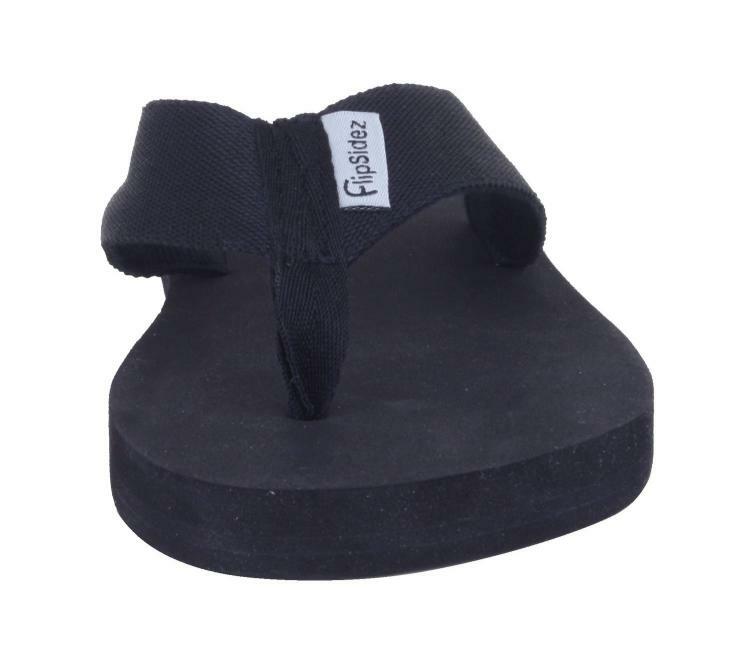 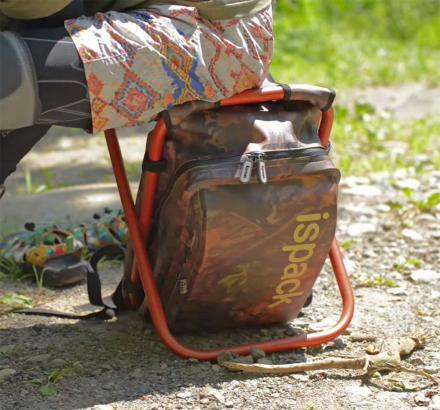 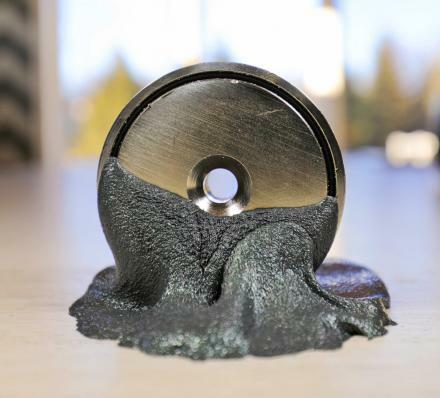 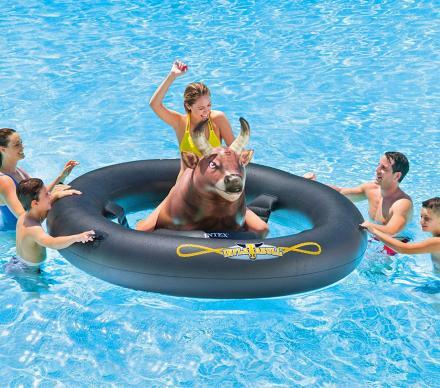 The bring beer sandals are constructed from 4 layers of comfortable EVA foam, and are probably pretty easy to make yourself with a knife or an x-acto razor if you are the DIY type of person, just remember to take them off first.